Computex 2019 will take place in Taipei from May 28th – June 1st, 2019. 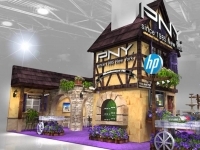 PNY Technologies will showcase several new products at the Grand Hyatt Hotel. 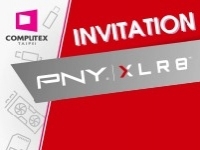 PNY is going to show case new products and technologies in Room 2548 Grand Hyatt Taipei, from May 28th – 31th . 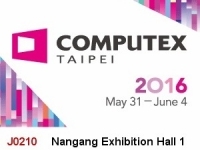 Taipei, Taiwan - June 5th, 2018 - Computex 2018 will take place in Taipei from June 5th – 9th 2018. Computex 2018 will take place in Taipei from June 5th – 9th 2018. 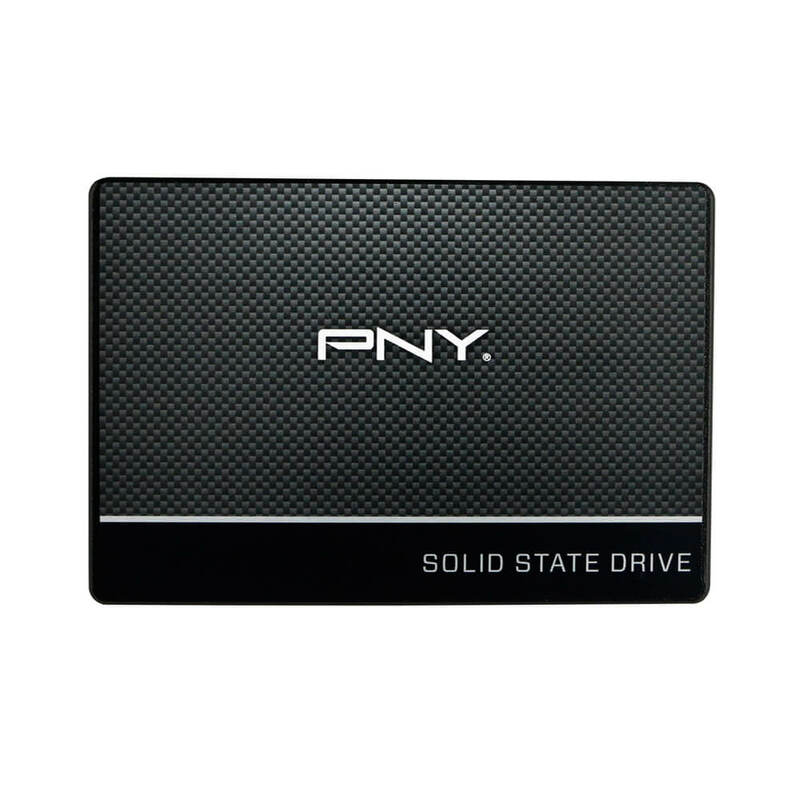 PNY Technologies will showcase several new products at the Grand Hyatt Hotel , including PNY Elite-X Type-C USB 3.1 Portable SSD, microSD Elite 512GB card, DUO LINK OTG USB flash drives and more. 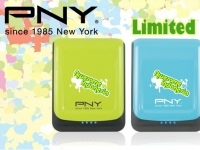 PNY is going to show case these new products and technologie in Room 1143-1144, Grand Hyatt Taipei, from June 5th – 8th . PNY Technologies, world renowned manufacturing giant for USB and Memory products, is proud to announce its participation in the Grand Computex Taipei 2017. PNY promises to enthrall its visitors with its special selection of upgraded SSD, UFD, Type-C products, and GeForce® Gaming Series to be displayed along with its various products at the exhibition. 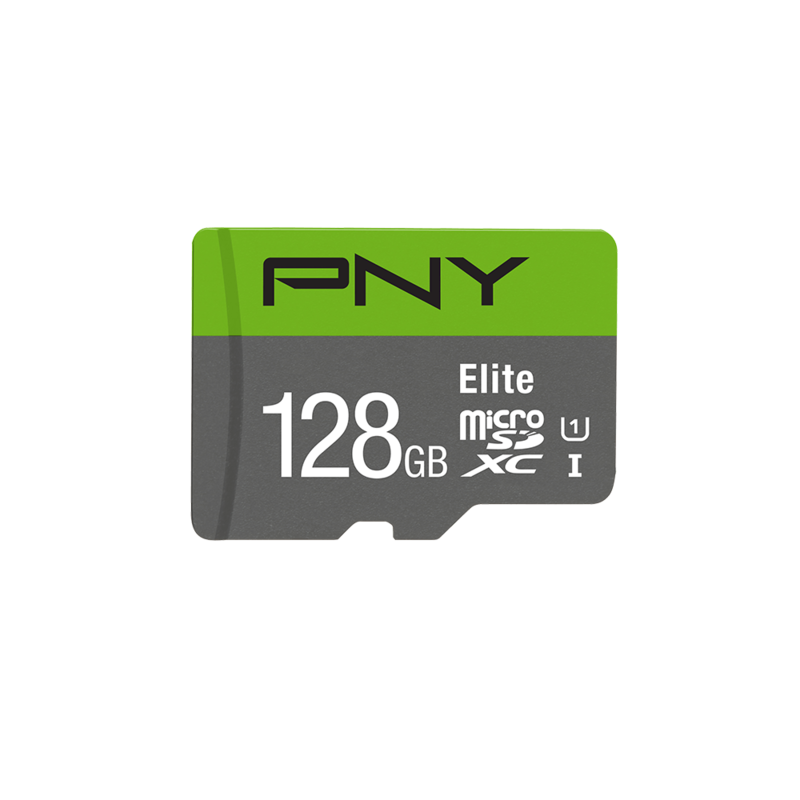 PNY technologies, a worldwide leader in DRAM Memory and Flash Memory products, presents its rich product portfolio designed for storage fields, is proud to announce its participation in the grand Computex Taipei 2016. The Computex 2016 is the largest ICT trade show in Asia and the second largest in the world. Major international IT brands participate to showcase their latest gadgets and products. The event attracts over 130,000 visitors, including 38,000 international visitors every year. Marking its 36th edition in 2016, the Computex Taipei expo will be held in Taipei Nangang Exhibition Hall from May 31st to June 4th, 2016. Visitors can visit PNY at 1F Booth# J0210 to view the latest products and also experience industrial loft and cozy atmosphere of the booth. Spiritually signifies the victory of light over darkness, knowledge over ignorance, good over evil, and hope over despair. 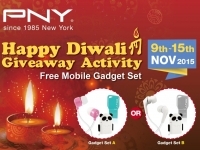 So this year PNY wishing its Facebook fan to celebrate this year Diwali by gifting their dear and nears one with the perfect PNY Diwali Giveaway, and just like any other years, the excitement is on the air with people already bursting the crackers, shopping and exchanging sweets. As it is a perfect time to convey warm wishes to your friends, family, acquaintances colleagues and loved ones. 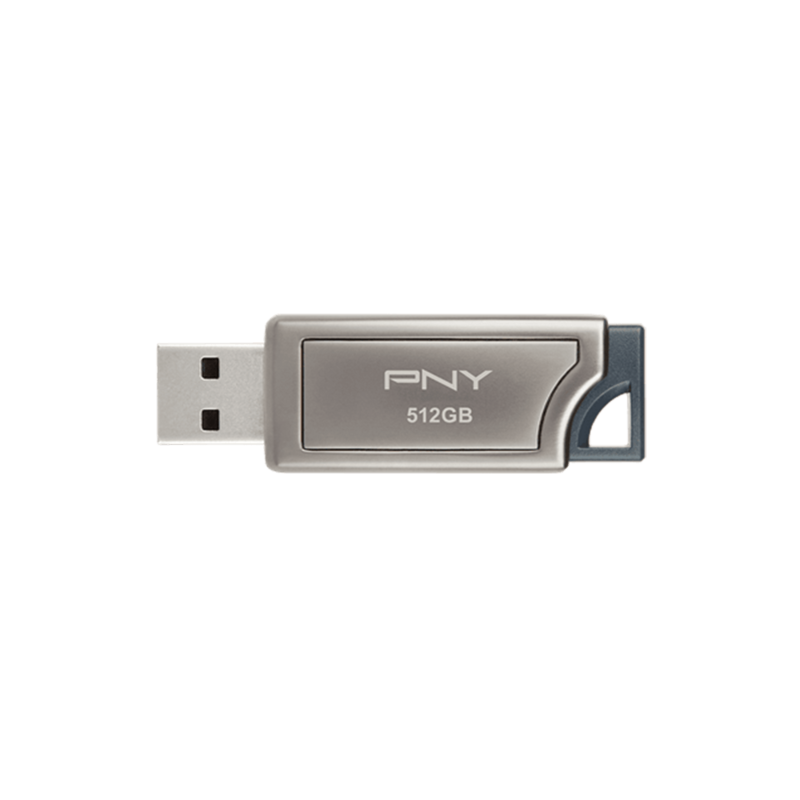 PNY Technologies will be celebrating the Independence and the Ganesh Chaturthi together with its Indian Facebook fan, as every year, this year PNY will be celebrating by giving away their finest USB drive in 16GB, this year they will be giving away 16 pieces from 4 of their finest USB Drive. This Facebook promotion will be for 1 week, will be starting from 14th Sep ~ 20th Sep, 2015, the PNY fans just need to like & share the image and mention their favourite online IT website (or forum) in order to win any from the 4 unique USB Drives. ​​​​​​​PNY technologies, a worldwide leader in DRAM Memory and Flash Memory products, presents its rich product portfolio designed for storage fields, is proud to announce its participation in the grand Computex Taipei 2015. 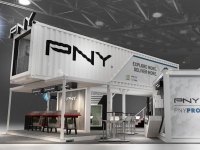 PNY promises to enthral its visitors with its special selection of Type-C USB flash drives, upgraded SSDs, and brand new OTG drives to be displayed at the exhibition. The Computex 2015 is the largest ICT trade show in Asia and the second largest in the world. PNY Technologies (“PNY) considered one of the worldwide leaders in consumer electronics market and Flash products has launched the “Awesome Indonesia” contest to showcase your photography talent and win exciting prizes as well. Show your love for Indonesia by participating in the “Awesome Indonesia” contest for a chance to win limited prizes and gain instant fame on Facebook. Demonstrate your photography skills by capturing any beautiful scenery/landscape photo of Indonesia that has caught your eye and upload it on the official PNY Indonesia contest page. 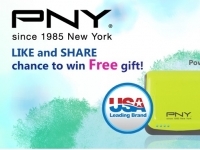 PNY technologies, have started the weekly Facebook promotion “Like and Share” for its Indonesian fan. A lucky chance to win 4 prizes from their popular range of Power Bank: 1 piece of Power-C51, 1 piece of Power-CL51, 2 pieces of Power-52S, total 4 prizes via lucky draws. The stylish PNY Power Banks offers instant power supply when your mobile phone’s battery or any other gadget battery is running low. You can use your fully charged mobile phone or gadget no matter where you are.